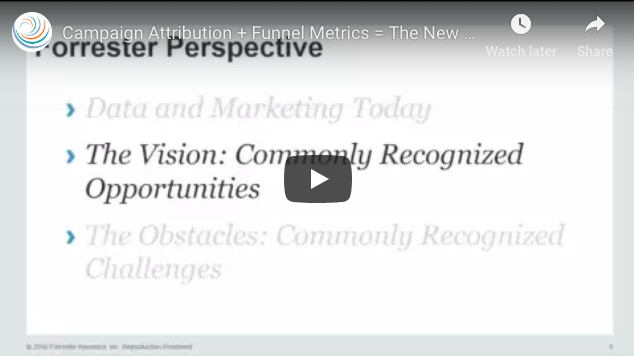 Campaign Attribution + Funnel Metrics = The New Normal? Is your marketing performance not where you want it to be this quarter? How’s your performance matching up to your goals?